NEW Ready-to-Wear Fibre Wigs - “NATURAL LOOKING; INCREDIBLE BLONDE SHADES. GREAT VALUE FOR THE QUALITY”, says Central Buyer, European Retail Group. 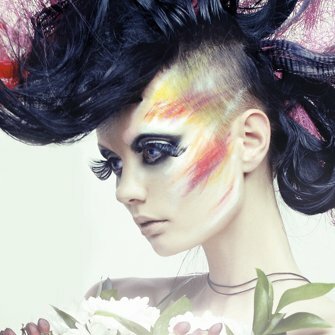 Trusted name - since 1980 - for fabulous REMY Hair Extensions & the finest LACE Wigs. 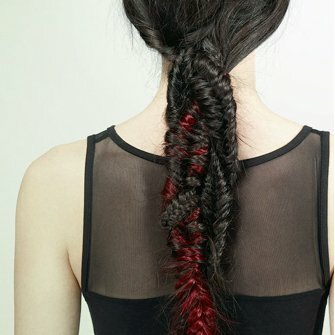 Perfect instant hair pieces, clip-in extensions & accessories! Now LOWER PRICES on clip-in 18" human hair extensions! 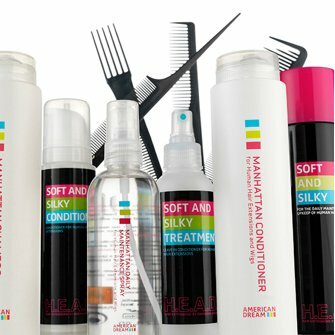 Welcome to American Dream - the home of trusted premium quality hair extensions, accessories, party hair & luxury lace & fibre wigs. American Dream extensions & wigs are crafted with ethically sourced real human hair or near replica fake hair.We grade our human hair quality starting at the top with Iconic, the finest luxury Remy human hair - American Dream's' top grade. Mid-stream, we offer Gold, known for locked in colour. 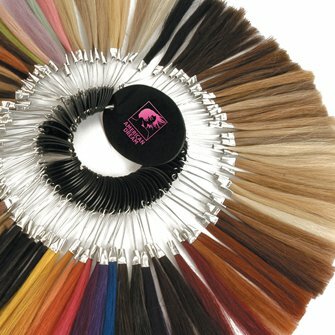 And, our most cost-effective grade, that has the biggest choice in hair colours & textures, is American Dream Original extensions that first launched in 1980. If you are a stylist or work in the industry, sign up for a trade account for trade prices & free delivery on orders over £100. If you need any help shopping online, please don't hesitate to call our expert team on 020 8998 9840!